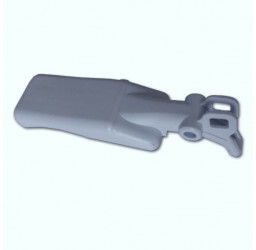 GB Sencotel Flat Handle. 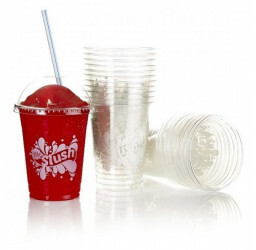 Please note that we only supply spare parts to our slush machine customers. 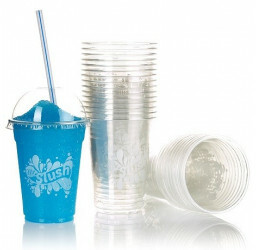 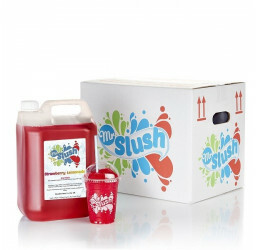 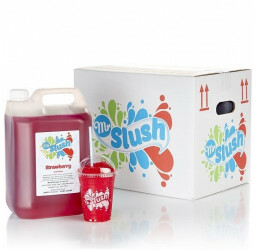 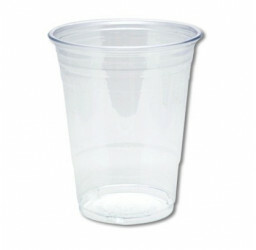 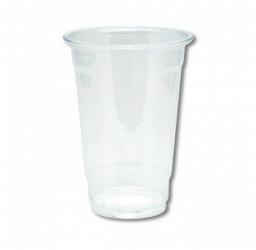 Prices are discounted and available to customers who are buying their slush supplies exclusively from us. 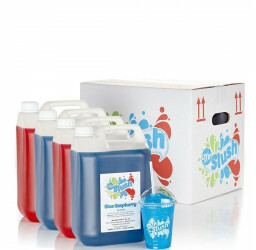 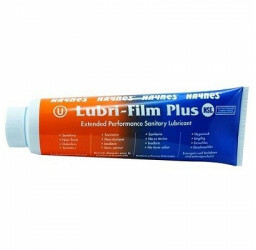 Non supplies customers will not have access to these prices and should contact us for pricing details. 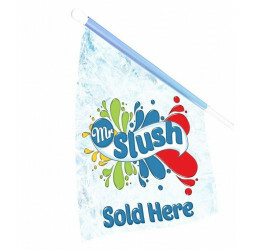 We reserve the right to cancel and refund any orders.